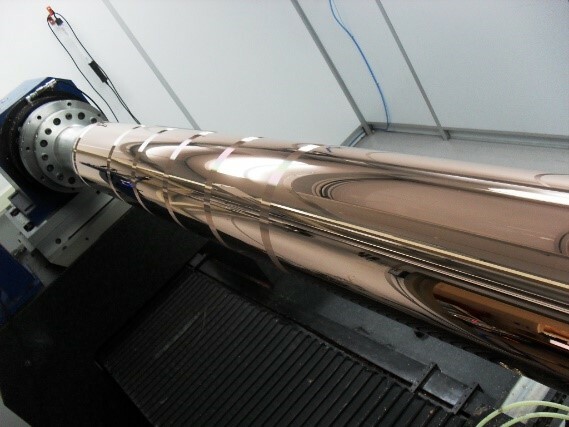 UPS2 specialise in the manufacture of Ultra-Precision Patterned rollers used to produce Light management film in both Architectural and anti-glare applications. The Architectural film is used to re-direct sunlight through the windows of a building to make most effective use and minimise energy usage. Anti-glare films are produced from seamless microlens array patterned rollers to deliver a controlled diffuse illumination. 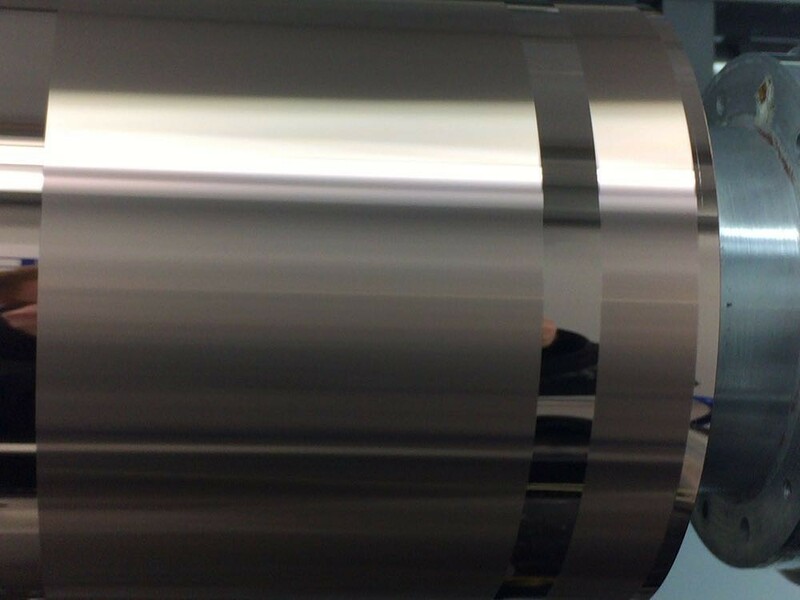 Our unique offering of seamless Metre scale web widths with micron scale structures and Nanometric finishes finds applications in a variety of sectors and industries.